The classic film Andaz Apna Apna, of the comedy genre was a blockbuster entertainer with Aamir Khan and Salman Khan in the lead. While the audience still enjoys watching the classic film, a section of fans are waiting for a remake of the blockbuster comedy. 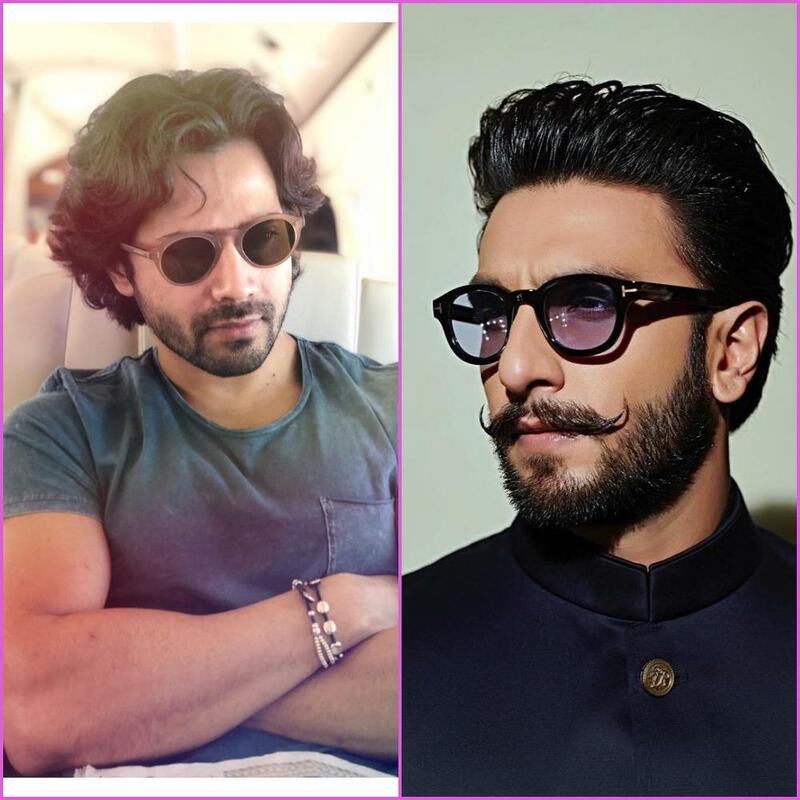 Some of the recent reports have said that Young Bollywood actors Varun Dhawan and Ranveer Singh have been approached to play the characters of Amar and Prem for a remake. Remakes can be tricky, which is the reason producers Vinay and Priti Sinha have a different plan while planning a remake of the film Andaz Apna Apna released in 1994. The original film had Salman Khan and Aamir Khan, who played the roles of Prem and Amar. A source said that the producers are planning Andaz Apna Apna which will not be a sequel or a remake. The makers have not decided what it will be but will be something exciting for the audience. The upcoming film is expected to be a big project due to which the makers are moving cautiously. Ranveer and Varun are good friends off-screen as well and their chemistry on screen will be quite entertaining. It will be another laugh riot and the iconic character of Crime Master Gogo played by Shakti Kapoor will also be making a comeback with a contemporary actor.